Lightning Network is considered to be one of the most excellent solutions currently for the scalability of the Bitcoin network and developers from around the globe are flexing their muscles to make it available for Bitcoin investors. Since the start of 2018, the development of the Lightning Network has caught a good pace and earlier this week the mainnet for the Lightning Network reached 1000 Active Nodes. 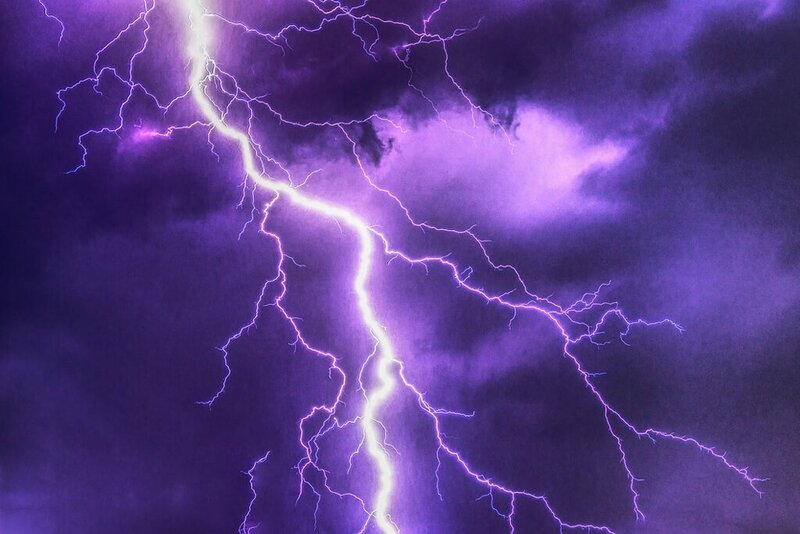 On Thursday, March 15, the California-based startup Lightning Labs officially launched the beta version of its software called Lightning Network Daemon (LND). Investors and project leads have appreciated this launch by saying that till date, this is the most thoroughly tested version of the technology. The Lightning Network is basically a second layer protocol developed atop the Bitcoin’s blockchain network, which takes transactions off the chain, thereby reducing congestion on the main network while expanding the blockchain’s operational abilities by manifold times. 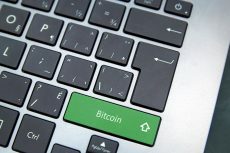 This will let millions of users in the coming years thereby solve Bitcoin’s scalability issues to a great extent. 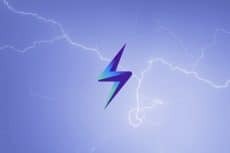 In the ongoing development process, there have been several implementations of the Lightning Network in the past, but LND is the first one to get a beta release. 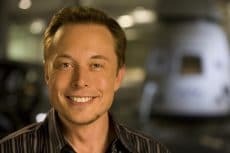 The company has also managed to raise $2.5 million in seed funding with some big names from the tech industry contributing to it, including Twitter co-founder Jack Dorsey, Litecoin creator Charlie Lee, BitGo CTO Ben Davenport, serial-founder-turned investor David Sacks, co-founder Kevin Hartz, Robinhood co-founder Vlad Tenev. Lightning Labs co-founder and CEO Elizabeth Stark said that the latest release is only developer-friendly at this point in time. However, anyone, who wants to use the LND, can do so by operating the Bitcoin and Litecoin full node depending on which cryptocurrency one wants to use. 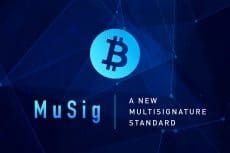 According to the startup’s CEO, by this year-end the company aims to launch Lightning-enabled wallets for mobile and desktop.